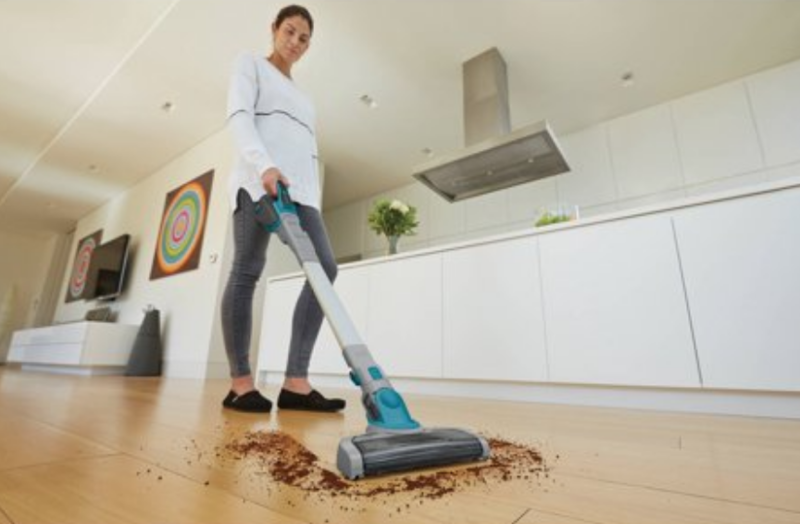 BLACK+DECKER SMARTECH Cordless Lithium 2-IN-1 Stick Vacuum Just $63.75! Head over to Walmart where you can get the BLACK+DECKER SMARTECHCordless Lithium 2-IN-1 Floor Extension Stick Vacuum for just $63.75! (regularly $148.00) Making cleaning up spills and messes easy peasy! No cords and super easy to store! Plus, it will ship free.